A transgender girl who killed herself by jumping in front of a tractor-trailer received more support from her classmates than her parents after revealing her true identity, neighbors have claimed. 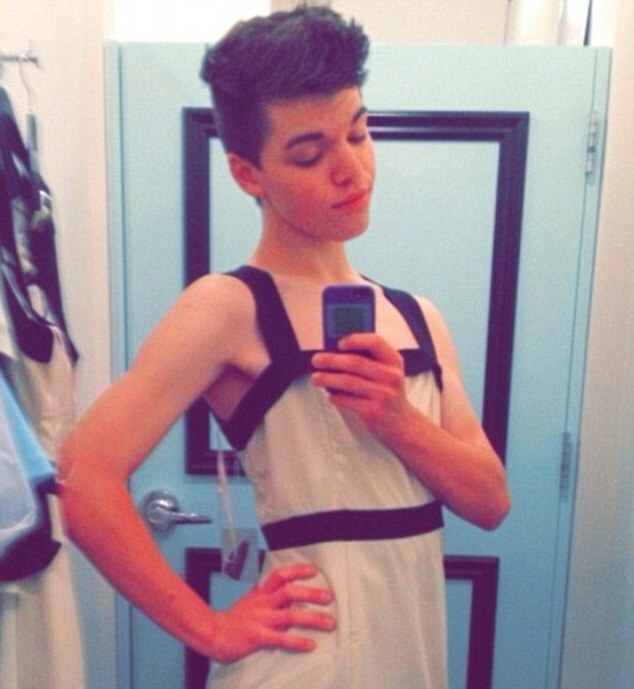 Frank 'Mike' Davis said he wished he could have helped Leelah Alcorn, 17, who had lived next door to him in the middle-class Cincinnati community of Kings Mill, Ohio, for nearly her entire life. The 60-year-old said his son, Chris, one day told him Leelah - whom he attended school with - had revealed in a Facebook post she was gay - and had received supportive messages from her friends. The social media post was later revealed to be an attempt by Leelah to 'ease her friends into the whole LGBT (lesbian, gay, bisexual, transexual) thing before coming out as trans'. 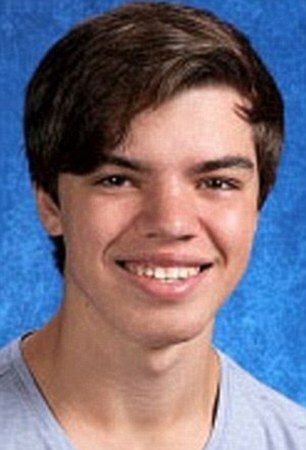 'It sounded like he got more support than criticism at school, and it seemed like he was getting most of his criticism from his parents, not peers,' Mr Davis told DailyMail.com, referring to Leelah as the boy he knew as 'Josh'. In hindsight, Mike said his wife, Annie Davis, President-Elect of the National Association of Social Workers, also feels bad she did not go a step further and call children's services to investigate. 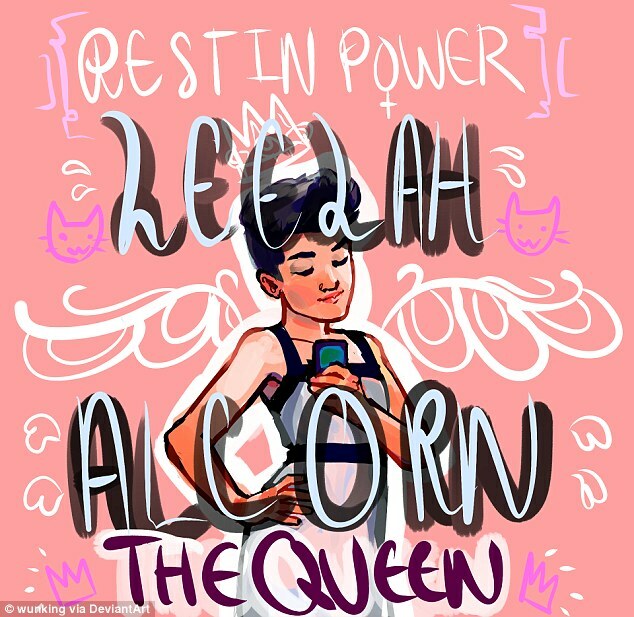 Indeed, in blog postings that surfaced after her death last week, Leelah recounted her experiences behind closed doors, including what happened when she revealed her true identity to her parents. 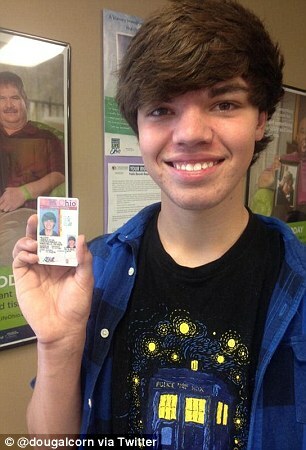 'As soon as I found out what transgender meant, I came out to my mom,' Leelah wrote several months ago on Reddit. In relation to the support she supposedly received from her classmates, Leelah wrote that her friends' reactions 'were mostly positive'. However, her parents were said to be 'beyond p***ed'. She said she felt 'completely and utterly alone' after they removed her from school, leaving her forced to take classes online with the Ohio Virtual Academy. She was also refused access to her phone, computer, social media websites and friends for a time. 'I wasn't allowed to talk to anyone outside of church and I wasn't allowed to be with any of my friends, I just had to stay in my house and be quiet,' she wrote before her death. Although Leelah eventually got back her phone and computer, Mike told DailyMail.com that the Alcorns 'kept [Leelah] isolated in that house' and the effects of their strategy to deal with their child's identity issues and ensuing depression became apparent not long before her suicide. 'My wife [Annie] saw [Leelah] walking down the sidewalk a couple of months ago and said he was much skinnier than she remembered,' he said. For Leelah's neighbors, hindsight is 20/20, but Mike isn't so sure it's the same for the Alcorn family. 'In our minds, they think that they're correct in what happened, [that] they were right, and that they would do it again,' he said. Although what is going through the Alcorns' minds as they grieve can only be guessed, Carla spoke on December 31 about her daughter identifying as transgender. Carla also noted that she and her husband aren't the 'horrible people' that some believe them to be. As an example, he pointed out a Facebook status, since removed, that Carla posted shortly after Leelah's death. 'Like he was taking a stroll!' said Mike, noting that the accident occurred after 2 a.m. on I-71, a major freeway. 'So even the Facebook post was painting a rosy picture that wasn't really there.